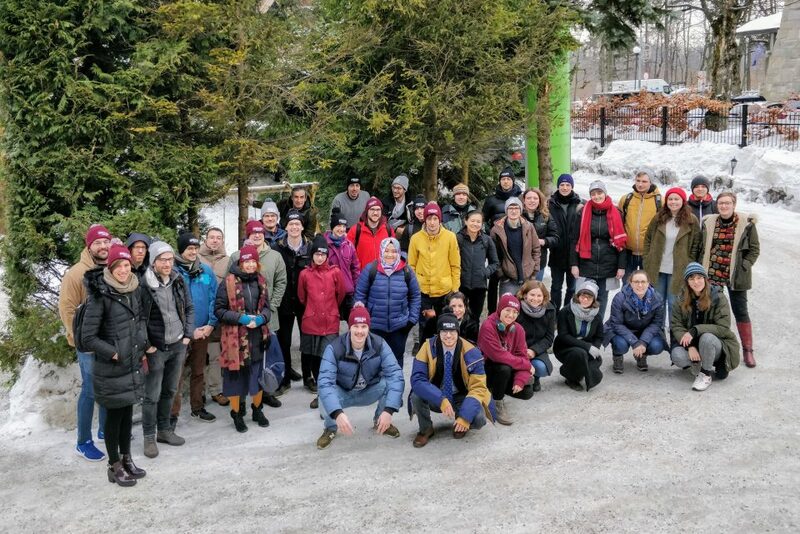 The Winter Workshop on Complex Systems is a one-week workshop where young researchers from all over the world gather together for discussing about complexity science and engaging into novel research projects. Research: The workshop aims at fostering scientific collaborations on complex systems across different disciplines. Quality: Invited speakers present state-of-the-art research in complex systems and also provide mentorship during the workshop. Independence: WWCS originated from the initiative of early-career researchers. The workshop promotes young researchers to explore and undertake research independently of their supervisors. Diversity: Selected participants come from many different disciplines and demographics. Affordability: The low registration fee makes the workshop accessible to early-stage researchers who may have a limited travel budget. Financial support, where available, will be offered to selected candidates. Fun: The most efficient and healthy way to work is when participants really enjoy the process. We aim at creating a community whose links last over time.